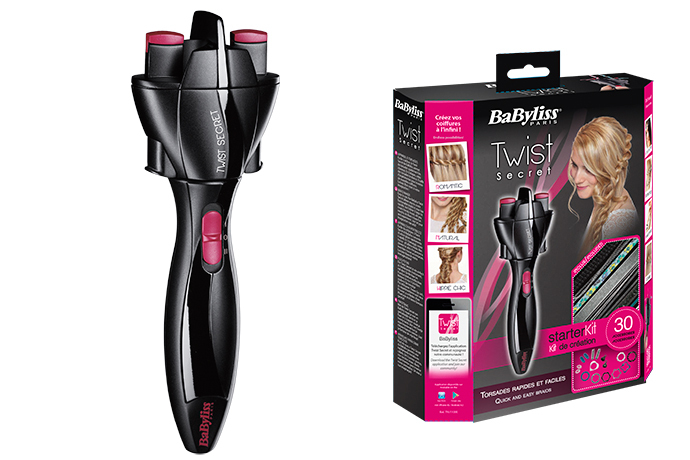 The new Twist Secret of BaByliss be quickly and effortlessly twisted individual braids. To do this, 2 strands into the holes and twist them around each other, either individually or, at your own convenience. For maximum fun styling combining the hairstyles with the additionally available Accessories, such as hair, head and hair ornaments. The twist function make quickly and effortlessly braids are twisted and you can set your hair smoothly and comfort. 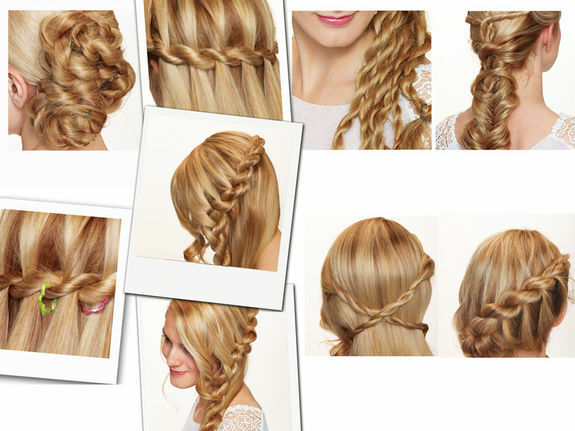 You can change your like wavy hair style, curling style and natural hair style very flexibly and speedily. With the curl secret patented ergonomic and wide hair strands catcher with different curly styles. It is suitable for long hair, short hair, medium hair, wet hair and thin hair. This device have wide hair strand catcher it is suitable for long hair. This hair curler make shine hair and smooth hair effect. This make your hair professional look.